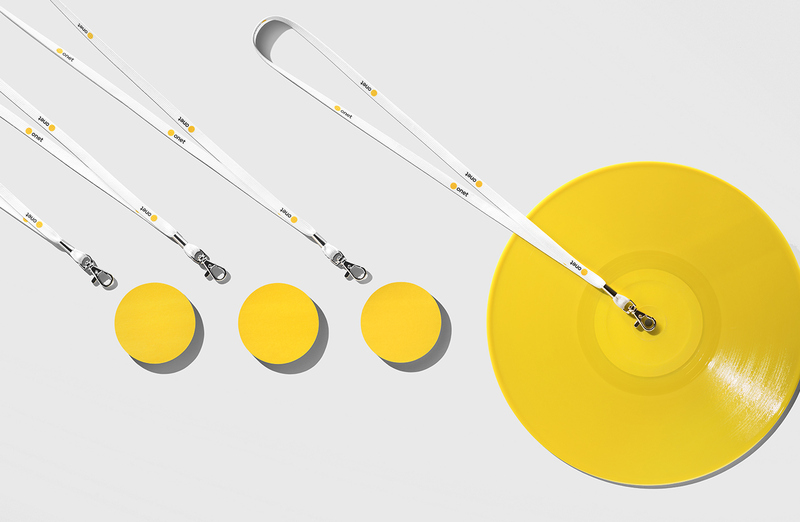 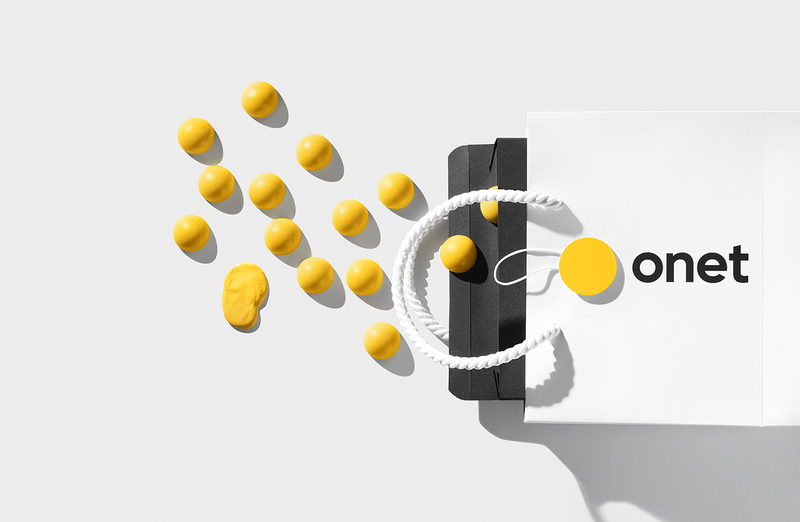 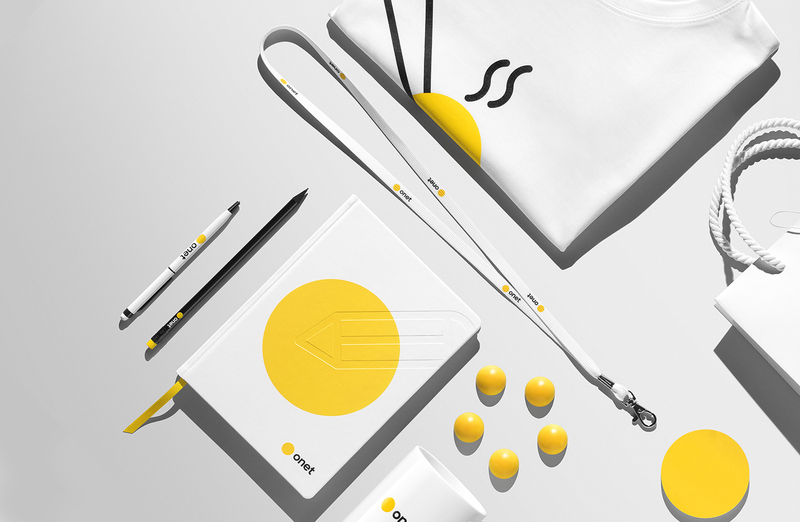 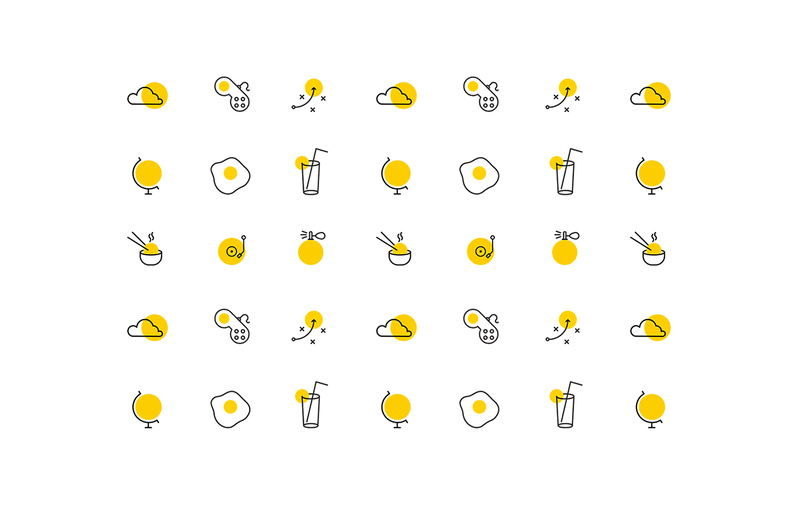 Let us take a look at this beautiful and colourful brand identity project by Ollestudio for Onet, there is also graphic design and illustration involved in the overall process. 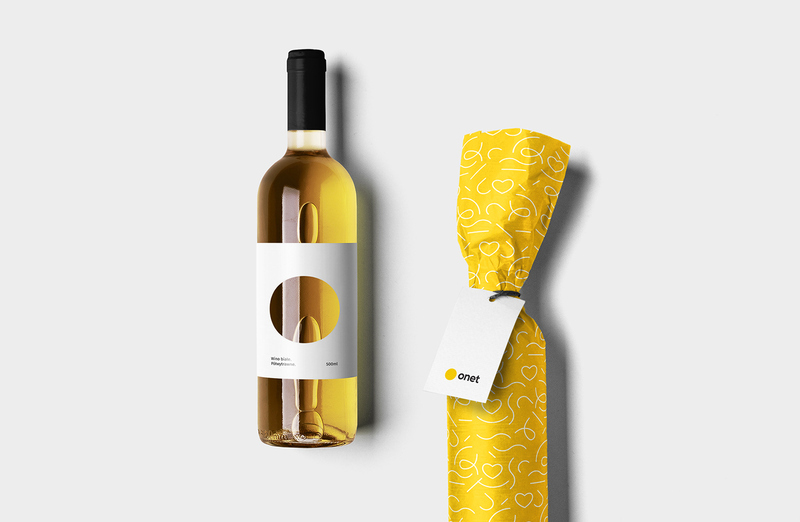 With the company motto of:”Design is fun.”, this design studio from Krakow, Poland truly does it all with a flair, I would definitely check out their Behance for more branding projects. Architectural Illustration – Famous Buildings abduzeedo Jan 09, 2017 Architectural illustration Progress Profiles is a illustration project shared by Andrea Minini….